A collection of various cultures’ most famous cuisine, Sicily’s kitchen is a collection of all the different civilizations that have passed by, sharing their delicious yet diverse recipes. 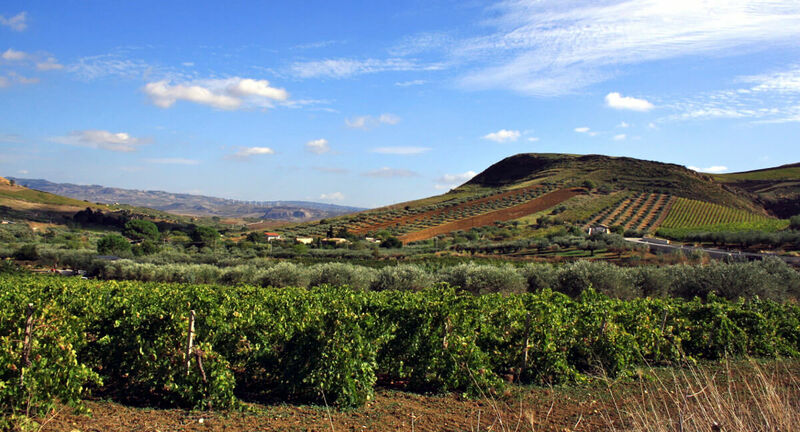 Beyond the food (and the limitless pasta noodle shapes) lays the islands of the Sicilian coast, where the last of ancient Mediterranean traditions are practiced: farming and fishing. What is bespoke with B&R? Your dreams—realized. Your expectations—exceeded. And your mind? Totally and utterly blown. 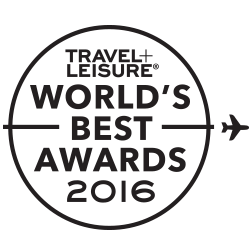 Tell us your dreams and The World’s Best trip designers will craft a journey exclusively for you. Everything that makes Italy loveable is magnified on Sicily, and on this journey, we explore the best of this unforgettable region: myriad dialects, dozens of different pasta shapes, sparkling salt pans beside blue lagoons, Greek temples, mouth-watering food and wonderful wines. 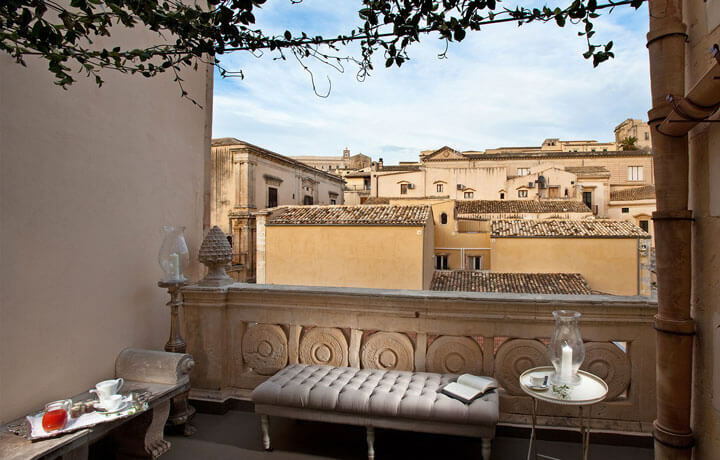 Descend into the hidden gem of Modica for up-close exposure to the area’s famous Spanish baroque architecture. Embark on a family catamaran trip from Marina di Ragusa. Explore Ragusa Ibla’s superb old quarter, boasting a rare mix of medieval streets and baroque architecture. Inspired? Craft a similar Bespoke trip starting from US$1,000-$2,000 per person per night. Discover the artistic, architectural and culinary mementos of the welcoming Sicilians as we travel deep into the lesser-known corners of the largest Mediterranean island to appreciate its true possibilities on foot. Walk through coastal towns and savour Sicily’s unique charms in its Greek ruins. 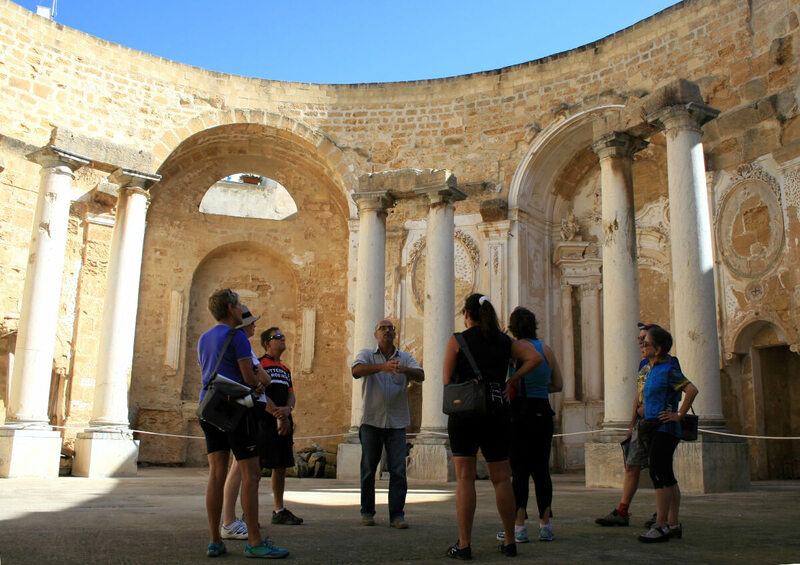 Visit the famous Greek settlements of Siracusa. 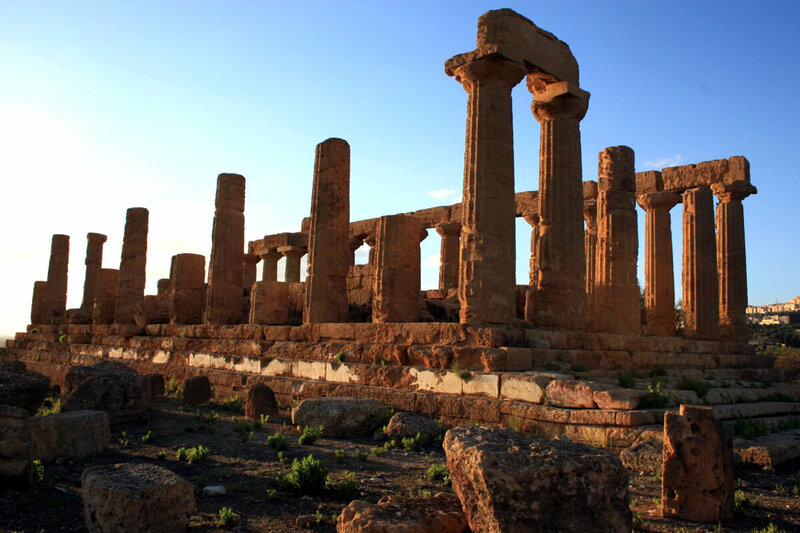 Travel back in time to one of Sicily’s oldest archeological sites: Pantalica and its Anapo River valley. Taste Modica’s distinctive chocolate (one of Europe’s earliest recipes) at Dolceria Bonajuto. 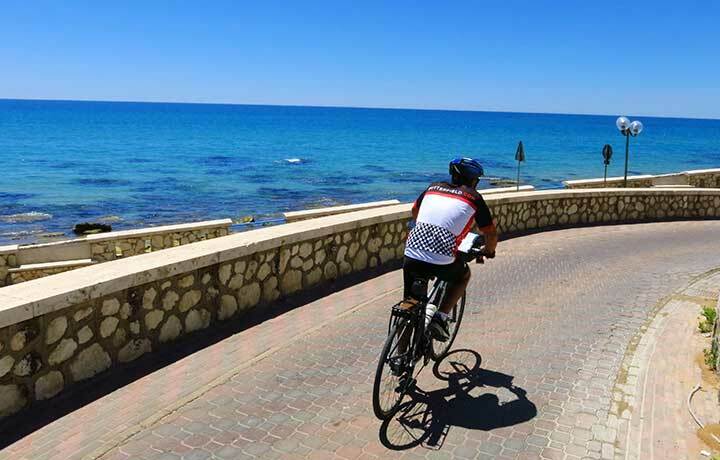 Cruise the less travelled routes of Sicily’s west coast, rolling over vine covered hills and descending into cozy seaside villages. 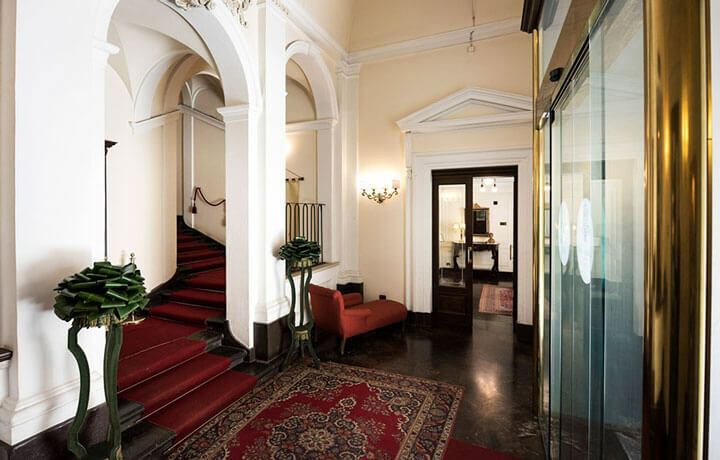 Between explorations of Greek temples and a private wine tasting, we reward our appetites with an incredible array of classic Sicilian cuisine. Go snorkelling and swimming among the panoramic views of Siracusa Bay. 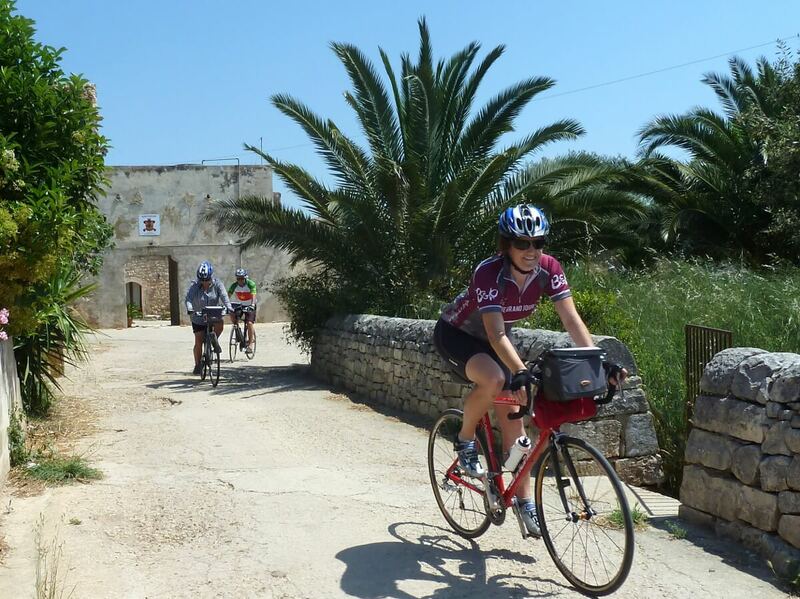 Cruise beautiful vineyards leading to a charming seaside village. Visit a family wine estate for a memorable tasting. 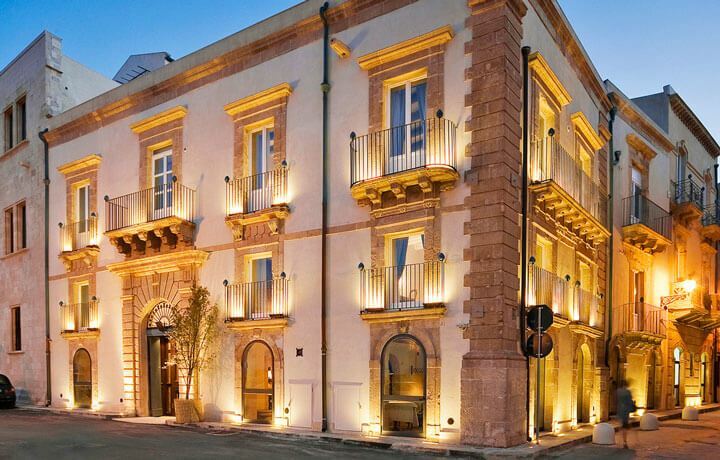 Navigate the beautiful streets of Noto. Inspired? 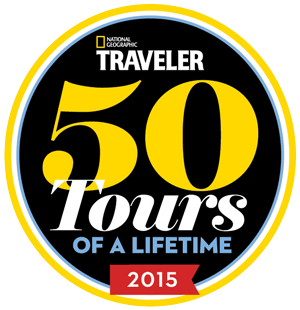 Craft a similar Bespoke trip starting from US$1,500-$2,500 per person per night. 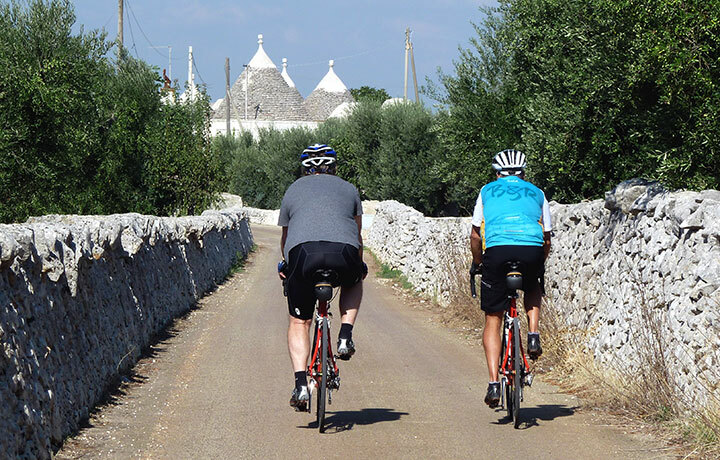 Featuring 2 helicopter rides, a private yacht in the Aeolian Islands, bike rides through the Val di Noto, kayaking along the southern coast, hiking on Stromboli and river trekking in the gorge, the question is: what DON’T you experience on this Sicilian escapade? Visit Stromboli and watch sprays of colour shoot out from a volcano that has been in almost continuous eruption for 2,000 years. 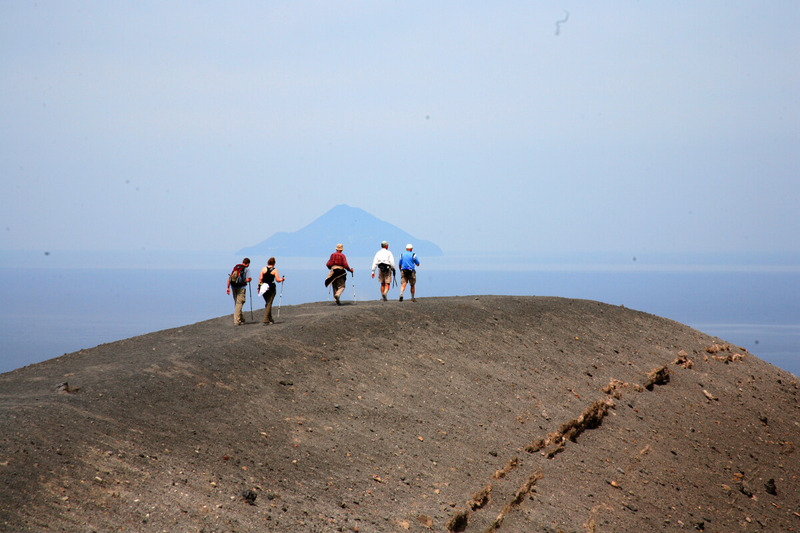 Hop on board B&R’s private catamaran and explore the islands Vulanco, Lipari and Salina. Stop on the way for some snorkelling in Sicily’s most precious coves. Helicopter from Panarea to Linguaglossa, hop on your bikes and ride to the Alcantara Gorge, then slip into wetsuits and river trek through the gorge. Inspired? Craft a similar Bespoke trip starting from US$2,000 per person per night. While the flavours of Sicily are unmistakably Italian, over the centuries they’ve acquired Greek, Spanish, French, and Arabic influences, resulting in a cuisine that’s (almost) as diverse as it is delectable.